New York Attorney Lauren P. Raysor has a passion for helping people. 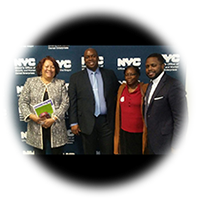 Ms. Raysor, a 1988 graduate of Fordham School of Law, has worked on behalf of the people, both in her own practice and as an attorney for the City of New York and the State Attorney General’s Office. Ms. Raysor practices in personal injury, civil rights, matrimonial and family court, and corporate, business, and municipal law. 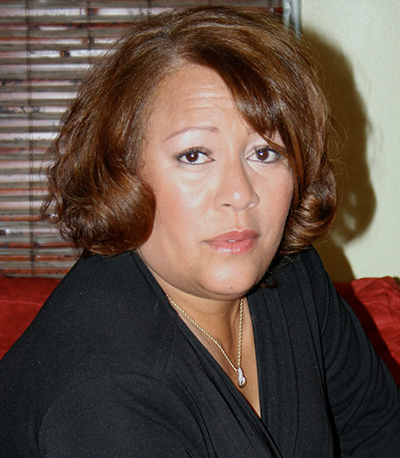 In 1993, Ms. Raysor joined the New York City Law Department as Deputy Chief and Senior Trial Counsel handling negligence cases filed against the city. 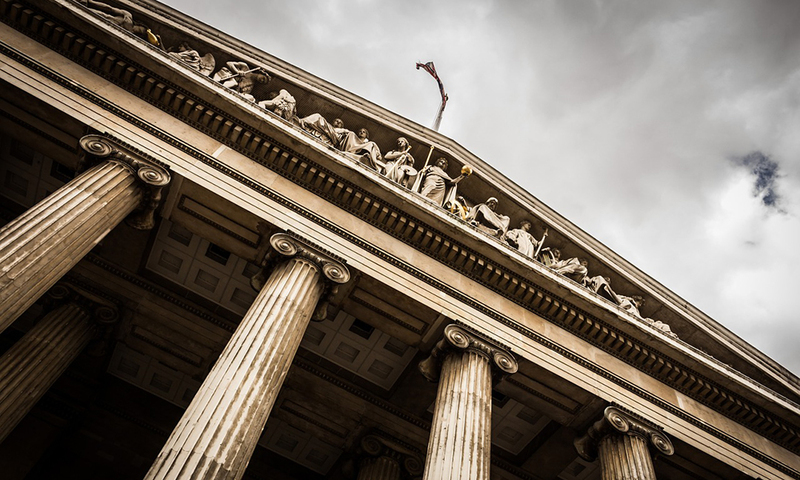 New York Attorney Lauren P. Raysor is an experienced litigator whose practice focuses on the defense and prosecution of Negligence Claims and Police Misconduct Cases. She has litigated numerous cases over the years taking over 35 cases to verdict and has argued before the Appellate Division in the case of Makeda Barnes Joseph vs Universal Music Group. 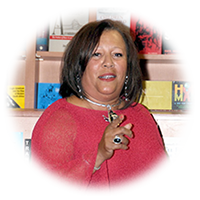 Ms. Raysor has served as Corporation Counsel for the City of Mount Vernon where she was in charge of the City’s Law Department. Lawyer Lauren P. Raysor has also served as the Assistant Attorney General in charge of the Upper Manhattan Region where she prosecuted Consumer Fraud. Further, Ms. Raysor was the former Assistant Deputy Chief of the Tort Division where she supervised 12 attorneys, managed the City’s motion practice and litigated numerous high exposure civil cases through to verdict. 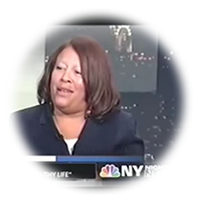 Ms. Raysor is currently outside counsel for the NYS Dormitory Authority, former outside counsel to the Upper Manhattan Empowerment Zone and former counsel at a Wall Street Law Firm. 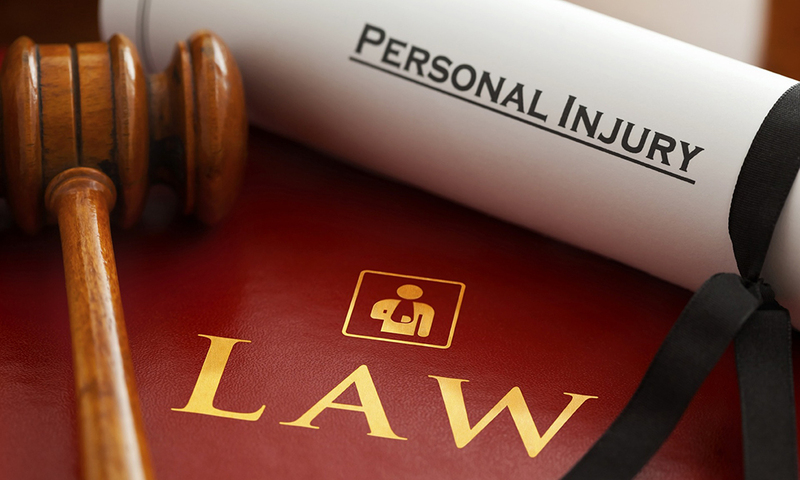 Personal injury attorney Lauren Raysor will work to protect your family and get the settlement you deserve for your personal injury. 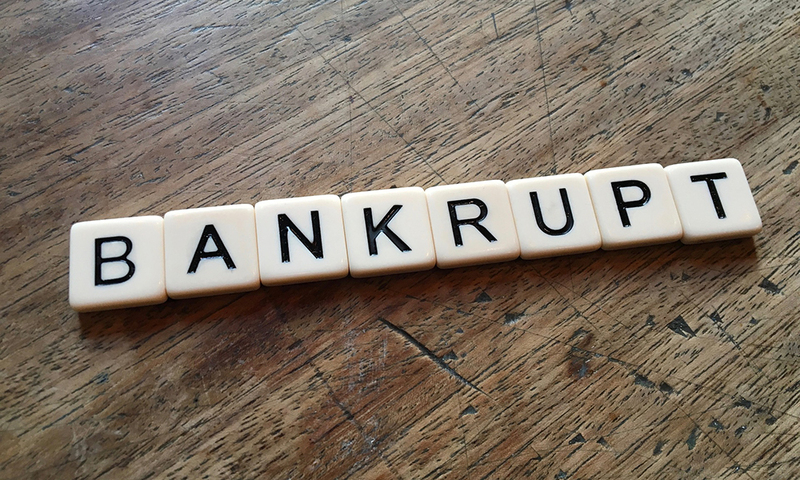 Perhaps the most powerful help to people finding it hard to pay their bills and also to avoid lawsuit and foreclosure is Federal Bankruptcy law. 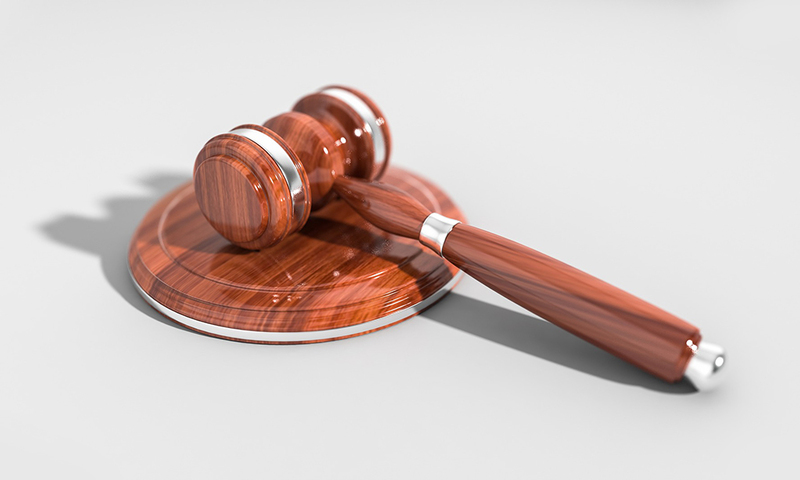 Unfortunately, while this law is powerful, it is also complex, and in recent years major changes have occurred which make the law even more complex. Contact Lauren P. Raysor to be your lawyer in a case of bankruptcy. Civil rights violations can also occur when you are discriminated against based on age, gender, disability, nationality, race, and religion. If you think you have been a victim of a civil rights violation or discrimination, contact lawyer Lauren P. Raysor for a free consultation. Contact Lauren P. Raysor to be your matrimonial and family court lawyer.